Written in the third century BC in Alexandria, this is the only full surviving account of Jason's legendary quest for the Golden Fleece. It describes the thrilling adventures of the Argonauts on their voyage to Colchis to plead with king Aeetes for the fleece, his greatest treasure - and the Eros-inspired passion felt by his daughter, the beautiful witch-princess Medea, for the scheming Jason. Chronicling a journey that sees Jason and his crew traverse perilous seas, negotiate the treacherous Cyanean Rocks, and confront the lure of the Sirens' song, The Voyage of Argo is a masterful depiction of distinctly human heroism and betrayal caused by love. 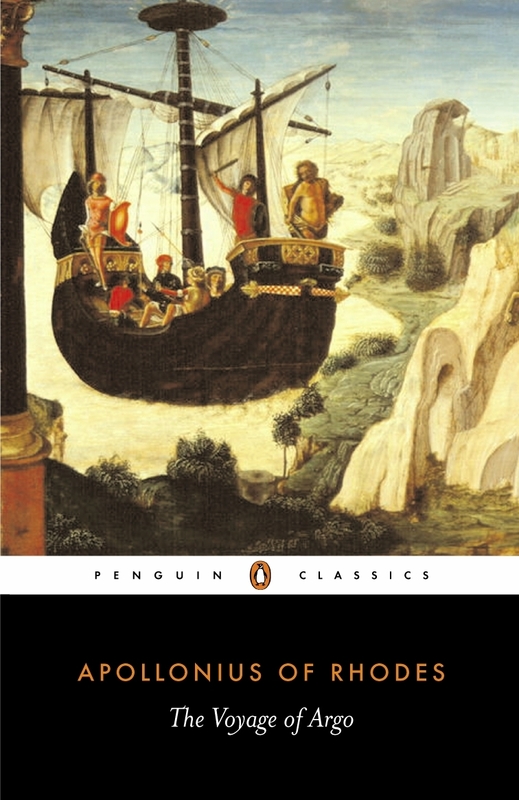 An eloquent marriage of romance and realism, it tells the definitive version of one of the greatest legends of the classical age: an epic tale of bravery, prophecy and magic. Love The Voyage Of Argo? Subscribe to Read More to find out about similar books.